By default, a new Finder window opens to your recent files. To change this to open a folder, open your Finder Preferences. 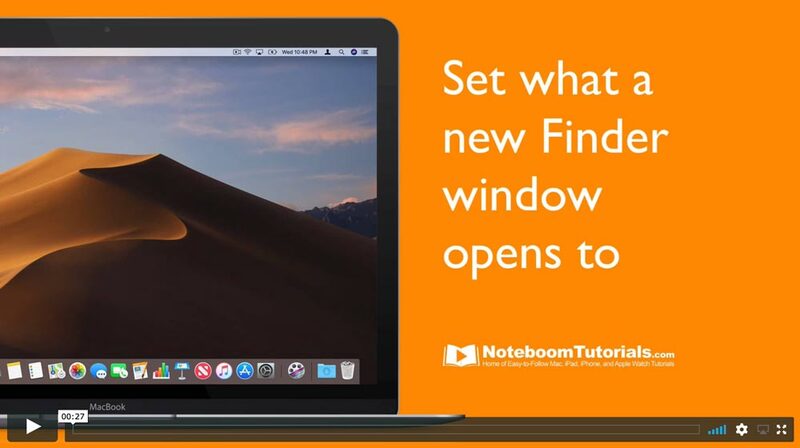 Under the General tab, you can set what your new Finder windows will open to. Just select from the dropdown menu which folder you want. Select Other in the dropdown to select a different folder from the ones that are shown. 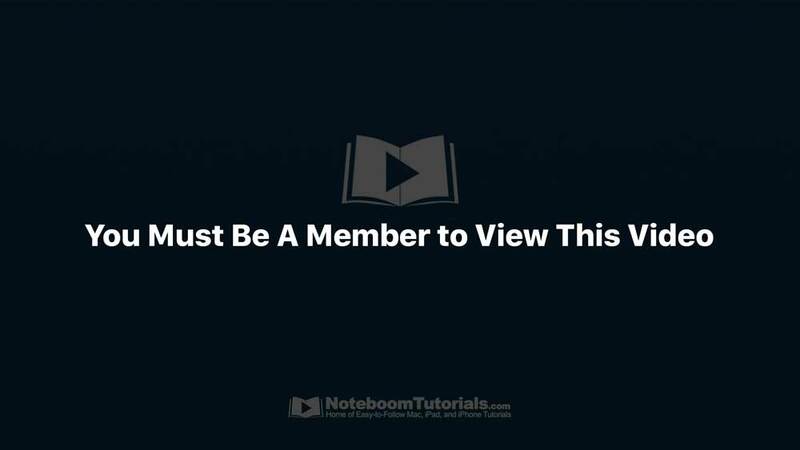 Hide Recent Apps on your iPad New Tutorial: Tutor for macOS Mojave now available!